To to be released at the 2016 Keepsake Ornament Premiere in limited quantities. 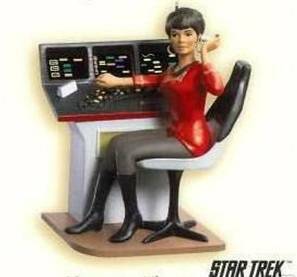 This is “inspired” by the Legends Series but the 2015 Uhura was the last in the Legends Series. 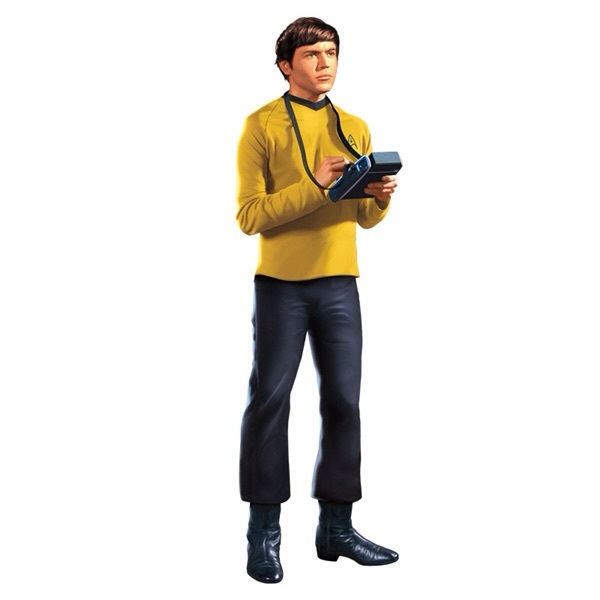 Ensign Pavel Chekov — In his command gold uniform, the young navigator of the U.S.S. 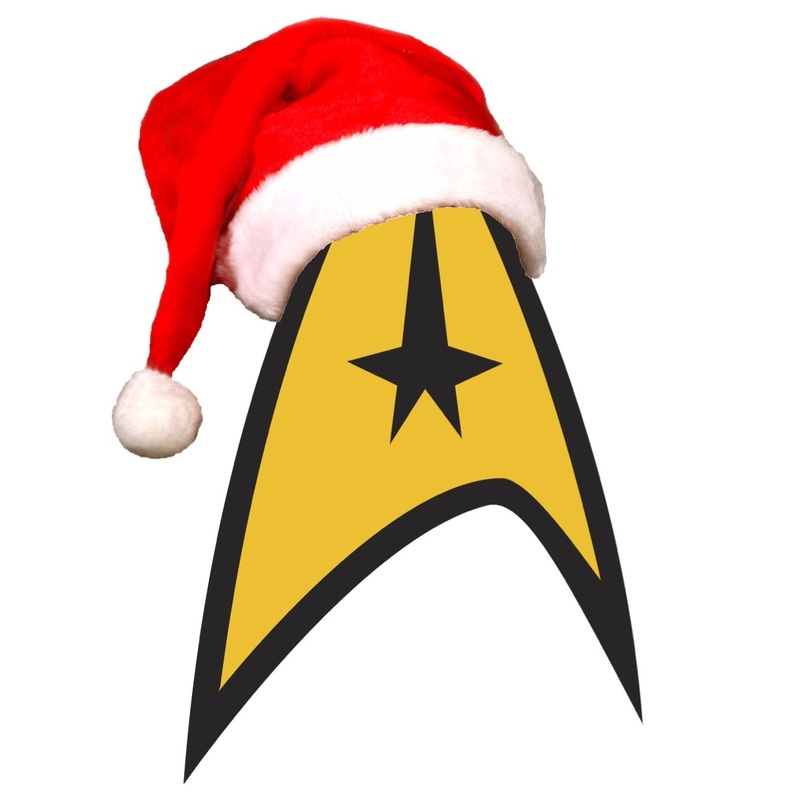 Enterprise is featured in this ornament inspired by the Star Trek Legends series of Keepsake Ornaments. 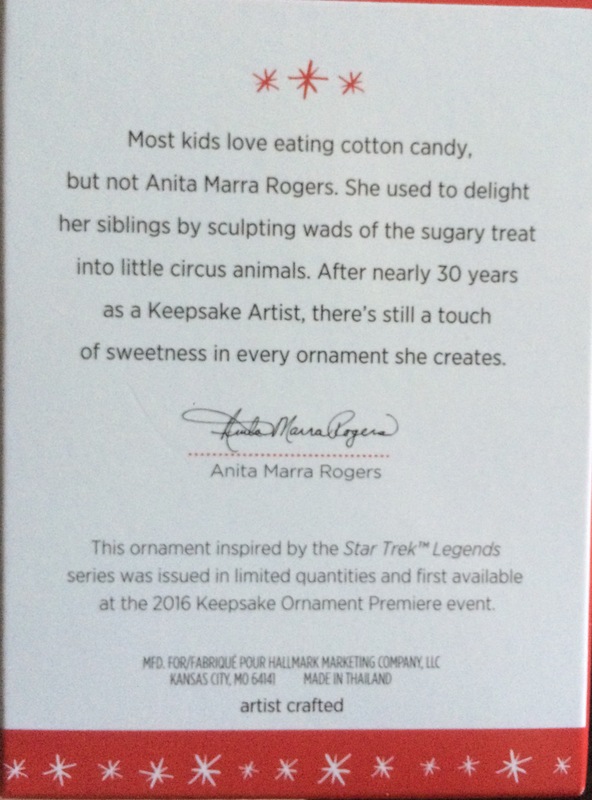 This will be offered in limited quantities beginning at the 2016 Keepsake Ornament Premiere event. This entry was posted in 076) 2016 Lgnd. 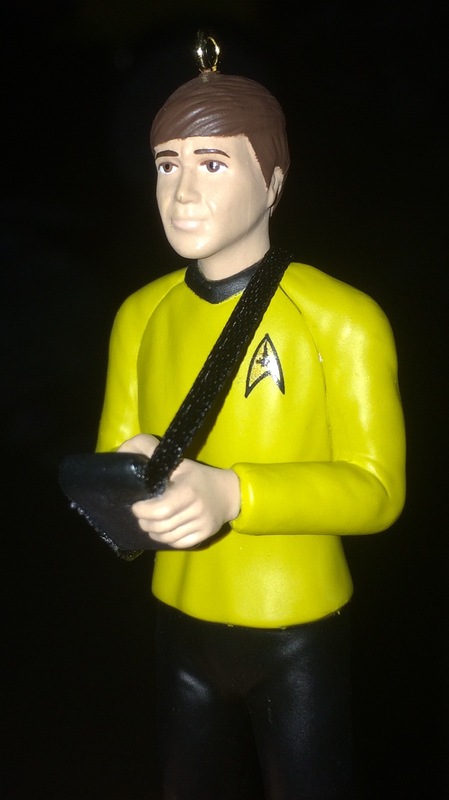 7: Chekov, 2016, Characters, Chekov, Legend Series, Master List, Ornaments by Character, Ornaments by Era, Ornaments by Series, Ornaments by Theme, Ornaments by Year, Special Limited Editions, ST: TOS (TV) on July 9, 2015 by garfieldandtrump. This 2014 Hallmark Keepsake Ornament is a Hallmark Gold Crown Exclusive. No one can deny their attraction to this green-skinned Orion slave girl. 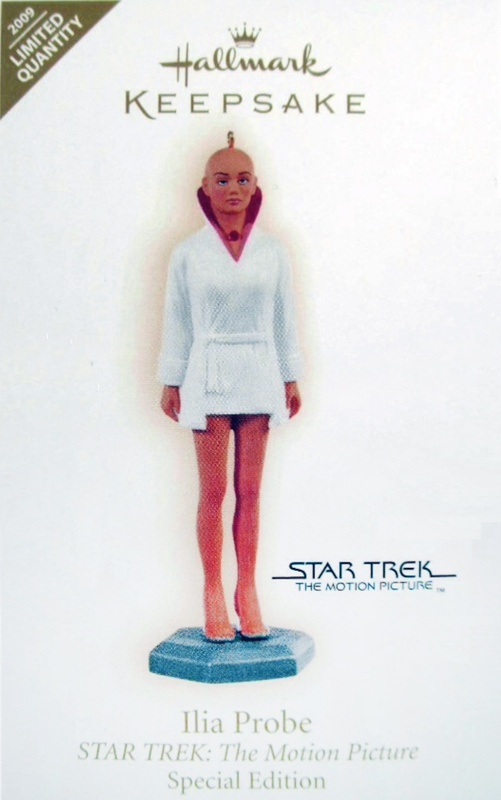 Star Trek fans will love adding this unforgettable illusion to their Keepsake Ornament collection. 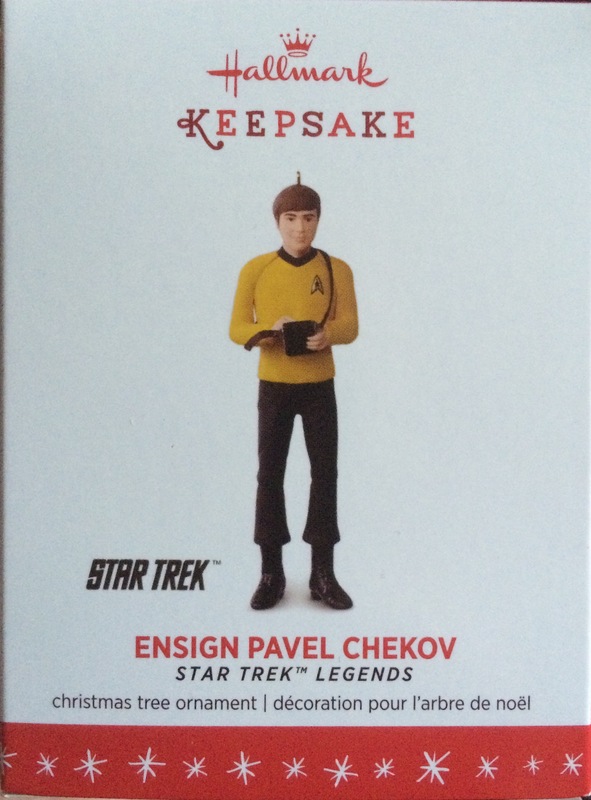 This ornament was issued in limited quantities and first available at the 2014 Keepsake Ornament Premiere event. This entry was posted in 072) 2014 Vina, 2014, Characters, Master List, Ornaments by Artist, Ornaments by Character, Ornaments by Era, Ornaments by Theme, Ornaments by Year, Special Limited Editions, ST: TOS (TV), Valerie Shanks, Vina on June 1, 2014 by garfieldandtrump. 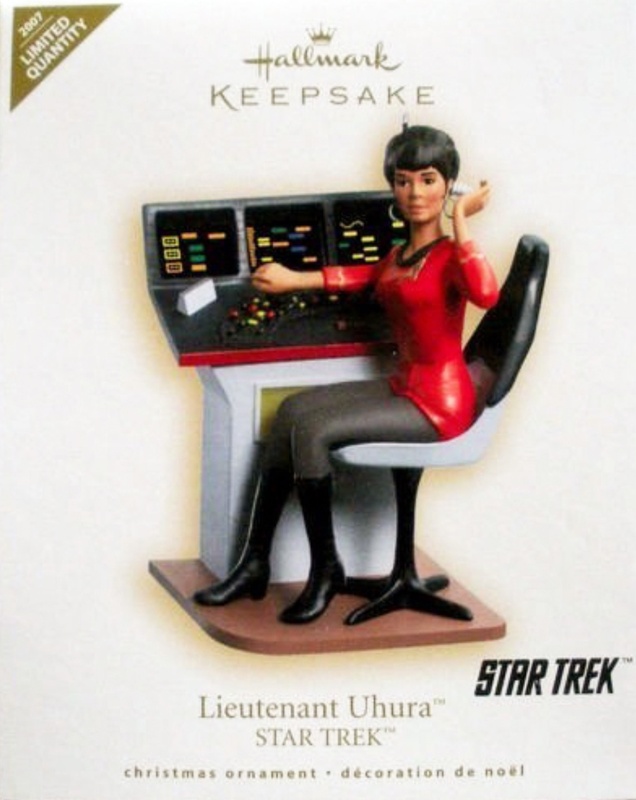 This Hallmark Keepsake Limited Edition ornament features Lieutenant Ilia. 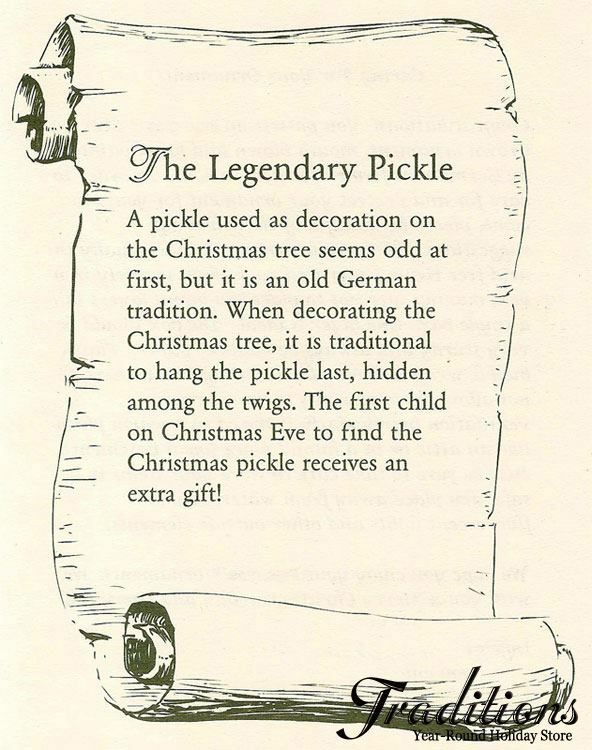 This ornament was originally offered as 2009 Ornament Debut Limited Edition ornament, and was first available during the Keepsake Ornament Debut Weekend, October 10 & 11, 2009. This entry was posted in 053) 2009 Ilia, 2009, Characters, Ilia, Julie Forsythe, Master List, Motion Picture, Special Limited Editions, ST: TOS (Films) on October 24, 2011 by garfieldandtrump. 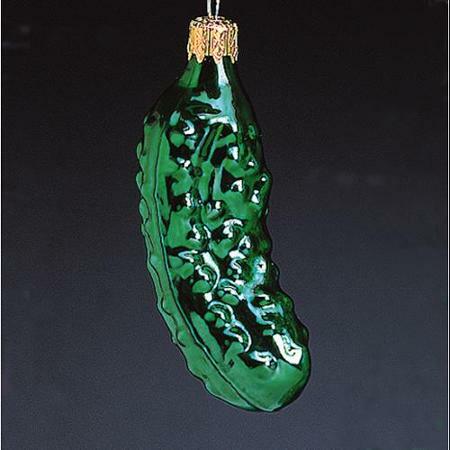 This special edition ornament was issued in limited quantities and first available at the 2007 Keepsake Ornament Premiere event. 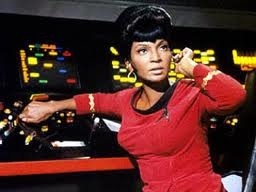 This entry was posted in 046) 2007 Uhura *Red*, 2007, Anita Marra Rogers, Characters, Master List, Special Limited Editions, ST: TOS (TV), Uhura on October 24, 2011 by garfieldandtrump.